Why Go: Because it belongs to the top 5 Athenian restaurants now. 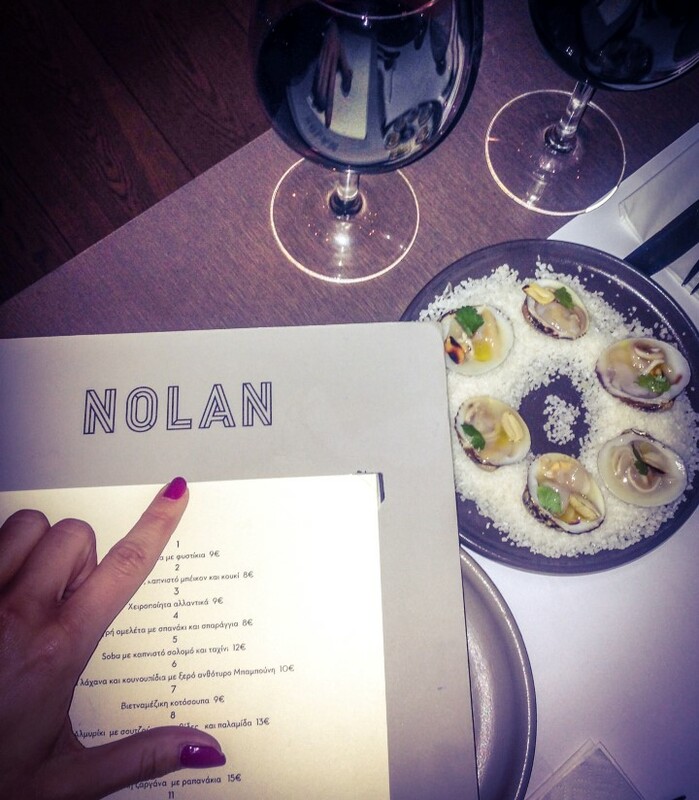 What To order: The Nolan Fried Chicken is a must plus the brand new green bean dish with “rain” of foie gras. 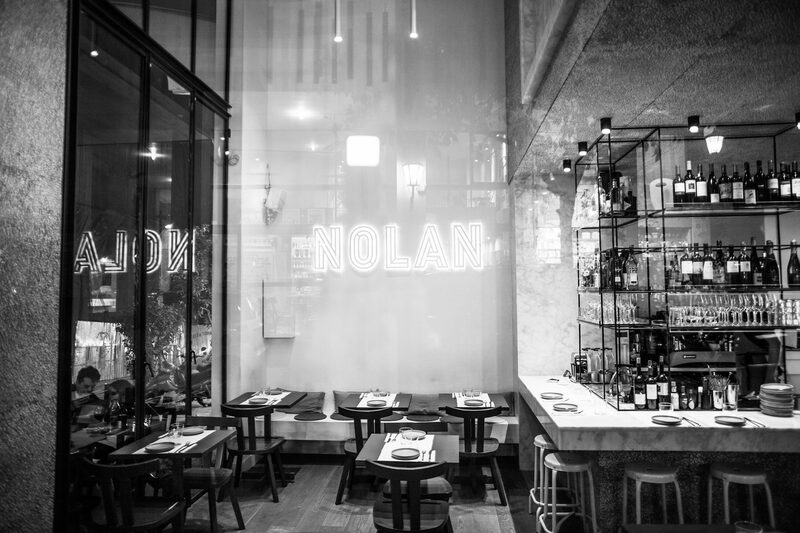 Nolan restaurant is a new kid on the block in the heart of Athens, located at Voulis Street, a spot which is slowly but steadily evolving into an urban foodies’ hot spot. Its menu is versatile, especially for Greek standards, since it is influenced from both Greek and Asian cuisine due to the chef’s origin and background. 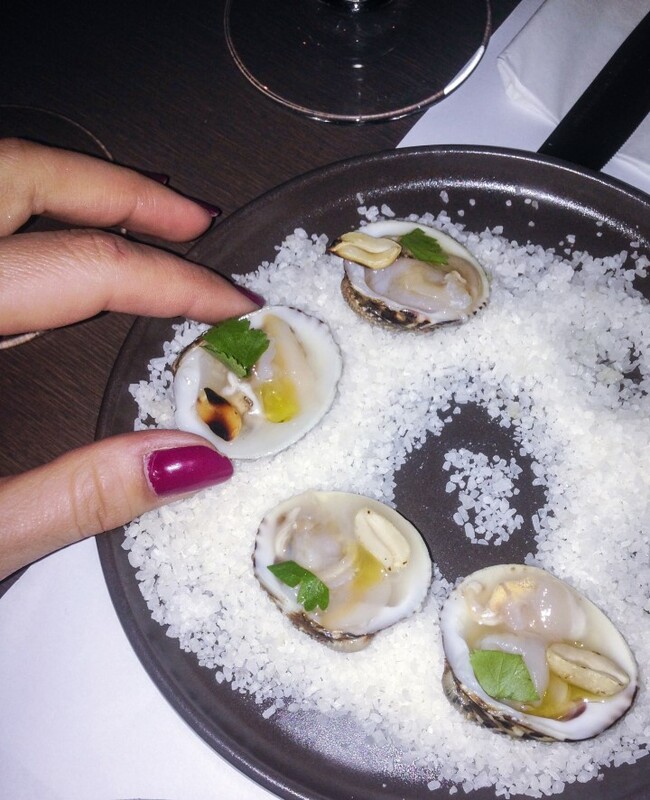 All dishes are small, well-balanced and very finely executed. 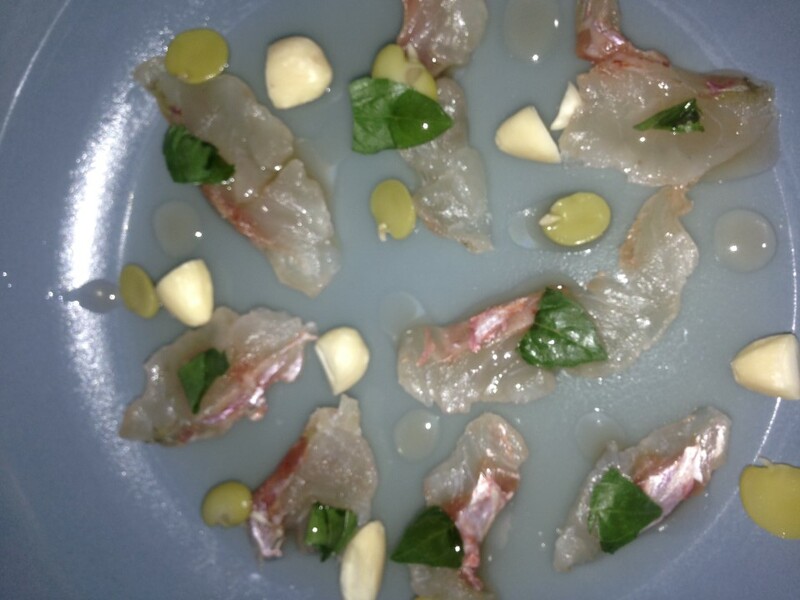 It is obvious that the chef and its team know their raw materials and how to treat them with respect. From the red mullet with smoked bacon and broad beans to the clams with peanuts or the soba with salmon and tahini, every dish will awaken all your taste buds making you ask for more. 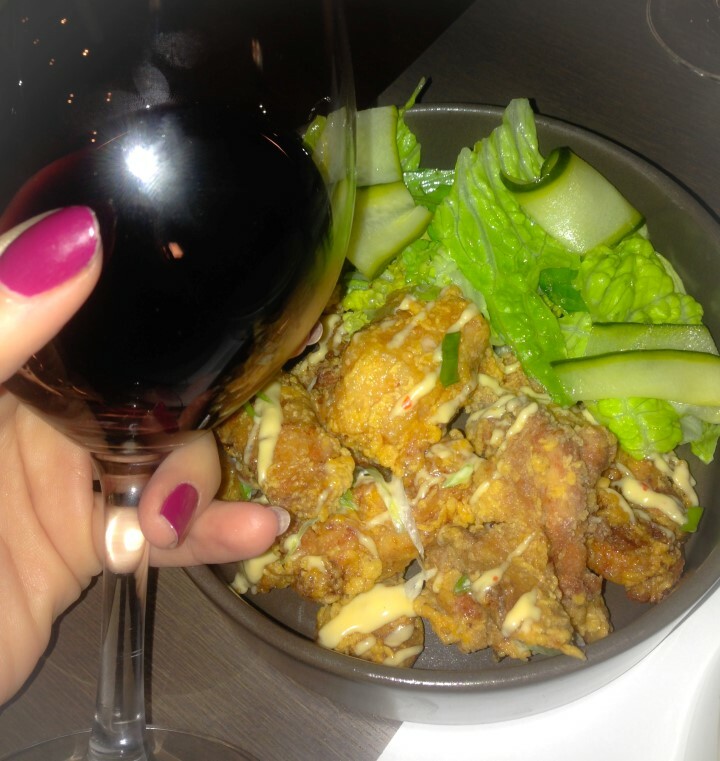 Nolan became famous for its signature fried chicken which is definitely a top notch dish cooked to perfection – it may be the only fried chicken I ve tried the past years that was so finely cooked that I could swear I wasn’t eating something fried. Other dishes that will take you by surprise are the vietnamese chicken soup, the tamarisk blended sausage, cray fish and bonito and the lamb Donburi. Other than the wine list that could definitely show some improvement, the place is 100% value for money.